Dessert is pudding with toffee sauce. 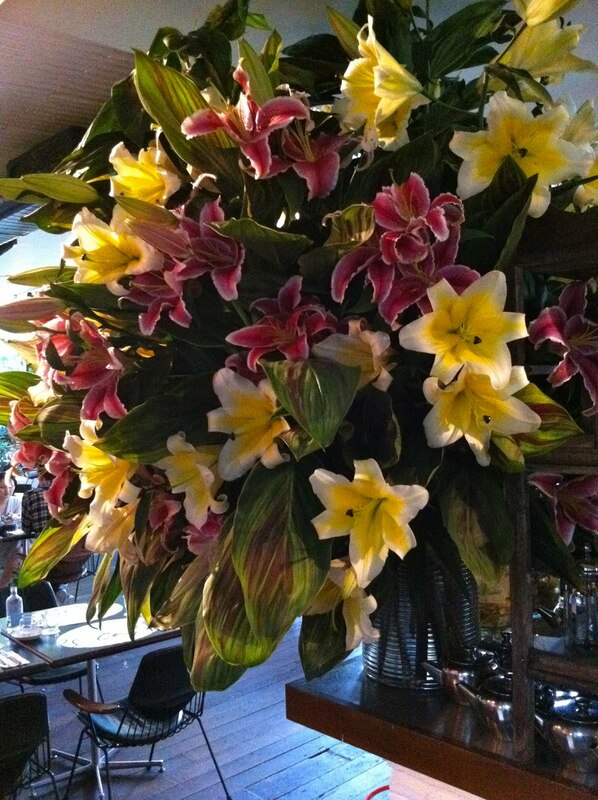 The restaurant is scented by fresh flowers everywhere! 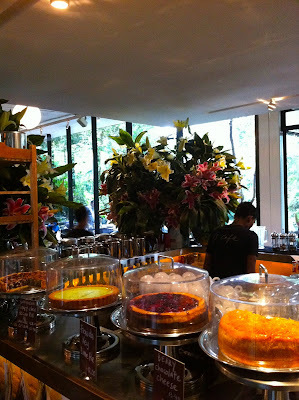 Pictures of the restaurant and their drinks & dessert counter.